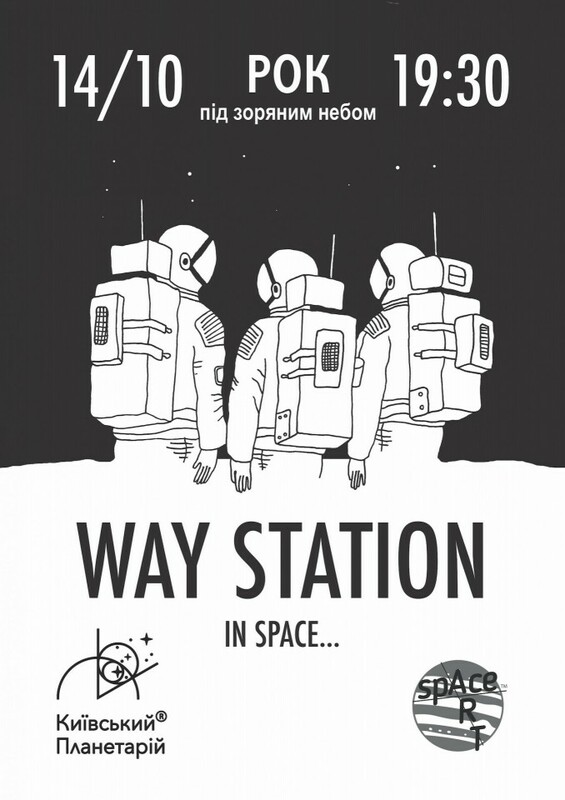 The Ukrainian atmospheric/post-rock band Way Station will play a concert in the Kyiv Planetarium on October 14. According to the organizers' announcement, visitors will enjoy an atmospheric post-rock with a full-domed show from the Kyiv Planetarium. "It seems to us that this is the most unusual, but at the same time the most right place where we had to play concerts," the band members share their thoughts. "And this is definitely the best place in Kyiv where we can create the right atmosphere for our music: one will be no need to close his eyes to plunge into the endless space, to feel like a small grain of sand among the stars, to be between light and shadow and experience exactly that emotions which we have invested and experience with each track... We are ready to plunge and dissolve in this ocean of feelings, and you?" Way Station’s latest second full-length album "The Way of Minstrel" was released on February 8, 2018. You can listen to its full stream here. See also photos from the March's gig featuring Sleep in Heads, Sleeping Bear, and Way Station.